Tor or “The Onion Router” is a service created to allow people to anonymously browse the Internet. It is a decentralized system that allows users to connect through a network of relays rather than making a direct connection. The benefit of this method is that your IP address is hidden from the sites you visit by bouncing your connection from server to server at random, in essence, losing the trail. While your data is encrypted along each of the relay nodes, the final connection point at the last relay in the chain can be compromised if the requested site does not use SSL. Tor has a known drawback of substantially slowing down your browsing because of the numerous hops your data is relayed through. For those concerned with the prying eyes of the government, Tor was created in conjunction with the U.S. Navy and is still used by many government agencies. Because Tor has been widely used by political dissidents, journalists, and even criminals, many governments are watchful of Tor users. This could potentially lead to you being earmarked as a criminal type and having all of your online activity monitored. A Virtual Private Network is a network connection that enables you to create a secure connection to another location, thereby allowing you to appear as if you were in another place. Your computer creates an encrypted virtual tunnel to the VPN server and all of your browsing appears as if it is coming from the VPN server. All of the Internet traffic goes through this encrypted tunnel, keeping your data from being exposed to eavesdroppers between your computer and the VPN server. PIA stores no communication data logs so your information is always safe. A proxy, like a VPN, directs your traffic via another computer instead of your own. While there are public and private proxy servers, only private proxies, usually paid, provide any type of stability or reliability. The primary proxy protocols in use today are SOCKS and HTTP/HTTPS. SOCKS and HTTP proxies provide no encryption, whereas HTTPS proxies offer the same level of encryption as any SSL website. However, proxies were not designed to protect all of your Internet traffic, usually only the browser. Furthermore, many proxies pass the user’s original IP address to the destination site, making them unsuitable for security or privacy conscious users. Finally, proxies must be configured separately for each application (email, browser, third-party apps) and some applications may not support them. The two can be used in conjunction with one another for an added layer of security, however this will dramatically slow down service due to Tor’s method of randomly sending the connection through many servers throughout the world. 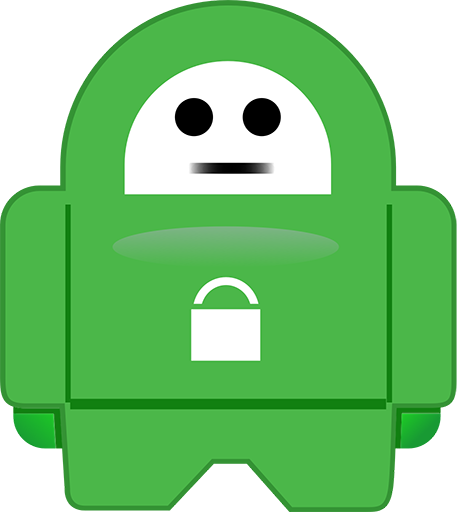 However, it is imperative to use a VPN so your data is encrypted in that a VPN is used to keep data secure. A VPN provider that does not keep logs is equally important.